Lifeline car racing parts. 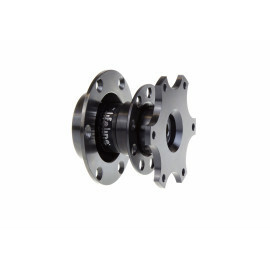 A range of performance car parts and superior race car parts at great prices. Ranging from durable mirrors, padding for your roll bar and bosses for your performance steering wheel. 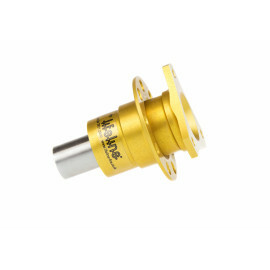 Get your Lifeline auto racing parts today. Buy online now. If you find any Lifeline product cheaper anywhere else, call us on 01727 827717 and we'll price match for you. 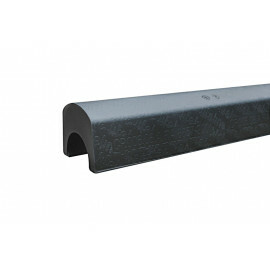 Lifeline Roll Cage Padding. Lifeline has developed the most complete range of Roll Cage padding approved by the FIA for use in International motorsport. 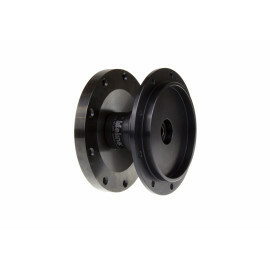 Conforming to the latest ..
Lifeline Formula Car Mirror Black MSA Mirror dimensions 110mm x 50mm (55cm2) Regulation Requirements Yearbook K.19.15.1. 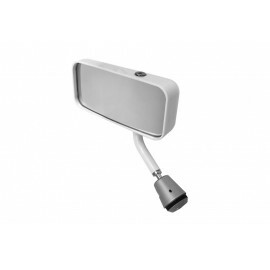 At least one mirror of minimum surface area 50 cm² sh..
Lifeline Formula Car Mirror White MSA Mirror dimensions 110mm x 50mm (55cm2) Regulation Requirements Yearbook K.19.15.1. 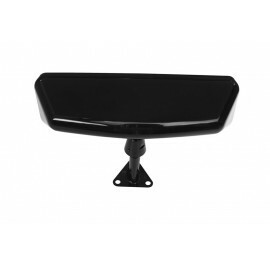 At least one mirror of minimum surface area 50 cm² sh..
Lifeline Sportscar Centre Mount Mirror Black. 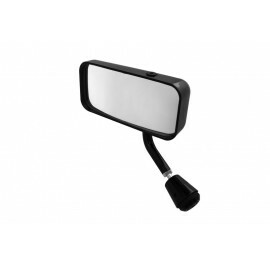 Unmatched design of this car rear view mirror for central fixing in open top sports cars and also great as a rear view mirror in a closed car. Dime..
Lifeline Formula Boss for Steering Wheel. 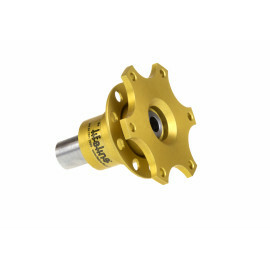 The Lifeline quick release steering boss is CNC manufactured using aircraft quality aluminium hard anodised for strength and durability. Both mal..
Lifeline Touring Boss for Steering Wheel. The Lifeline quick release steering boss is CNC manufactured using aircraft quality aluminium hard anodised for strength and durability. Both mal..
Lifeline Group N Boss for Steering Wheel. The Lifeline quick release steering boss is CNC manufactured using aircraft quality aluminium hard anodised for strength and durability. Both mal..
Lifeline Group N Black Boss for Steering Wheel. 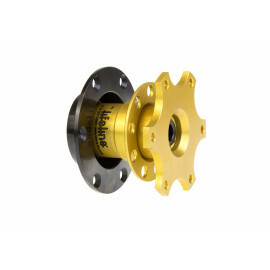 The Lifeline quick release steering boss is CNC manufactured using aircraft quality aluminium hard anodised for strength and durability. .. Designed by Lifeline specifically for the classic car owner this quick release steering wheel boss deters the car thief and enables easy driver access for those tight cockpit situations. 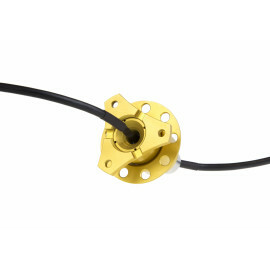 Easy t..
Lifeline Formula Electic Boss for Steering Wheel. The Lifeline electric quick release steering boss is CNC manufactured using aircraft quality aluminium hard anodised for strength and dur.. 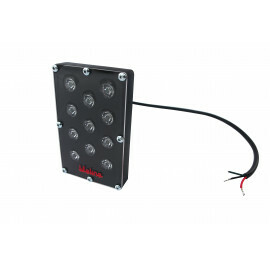 Developed for international and national Motorsport use the High Intensity Rear LED Rain Light unit is homologated for competition use by the MSA and FIAHomologation Number MSA/RWL/36/14To give the be..